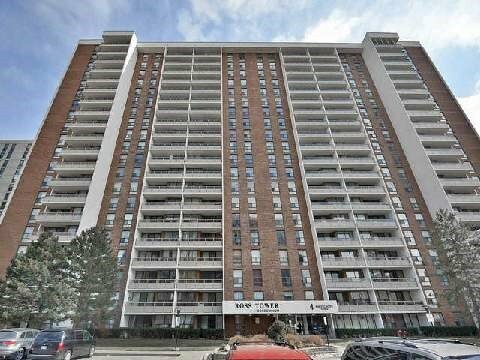 I have sold a property at 4 Kings Cross Rd in Brampton. !!! Wellkept Unit Comes With Brand New Huge Kitchen !!! New Backsplash, New Light Fixtures, All Wood Floors, 2 Parking Spots, One Of The Lowest Maintenance Fees In The Area. 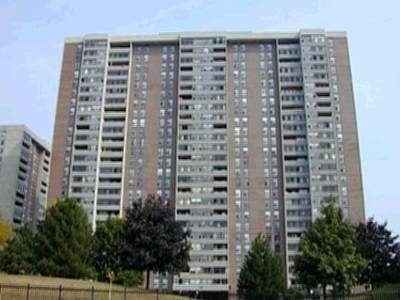 Nice Clean Unit Close To Bramalea City Centre, Doctors Office, Rec Centre, Public Transit, Library & Go Train. Shows Great. I have sold a property at 18 Knightsbridge Rd in Brampton. 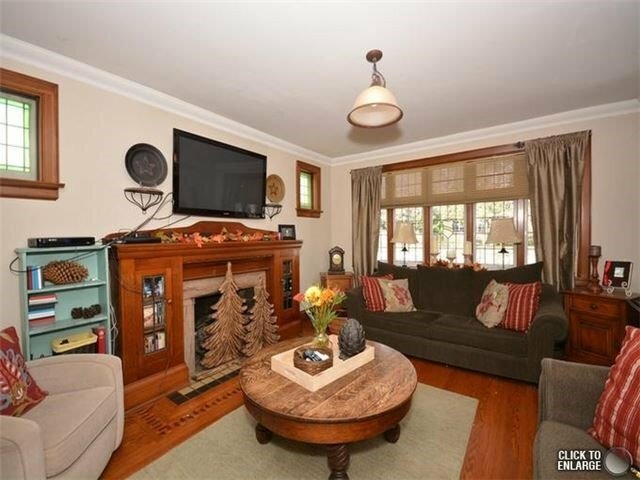 I have listed a new property at 4 Kings Cross Rd in Brampton. I have listed a new property at 18 Knightsbridge Rd in Brampton.